Have dinner at Arby's - 90th and Maplewood Blvd. A percentage of sales between 11am -9 pm are donated to SJS. Ask about the $0.99 kids meal! 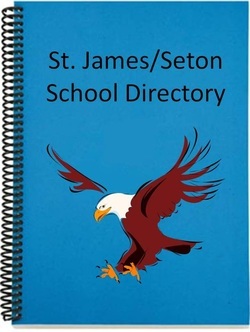 Have your design on the cover of the 2012/2013 School Directory. 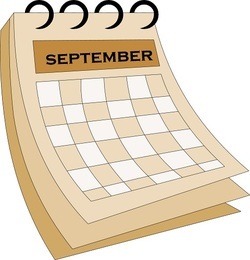 See details here or on Virtual backpack. Meet after a game or practice for some great pizza! A percentage of sales from the evening will be donated to SJS. Don't forget to clip and save the fedoras off the lids of the pizza boxes. SJS gets a quarter for every fedora we turn in. Support SJS with dinner from Mangia Italiana! Eat in or carry out.